Dr. Conrad Hawkins is senior resident at Chastain Memorial Park Hospital in Atlanta. He puts first year resident Dr. Devon Pravish through hell on his first day. Pravish rises to the challenge because he knows deep down, Hawkins has a good heart. 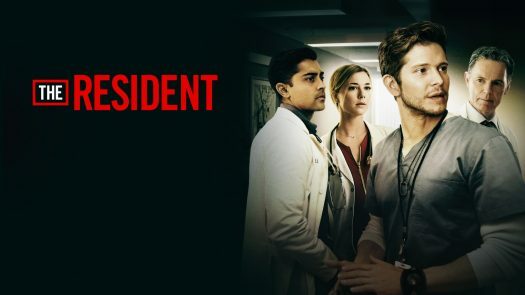 In my opinion, The Resident is a good and realistic show because it demonstrates the adversity that first year residents face. In the show, Dr. Hawkins tells Dr. Pravish that it does not matter where he attended medical school. In fact, he says that all the material learned in med school is useless because they do not teach the real problems and difficulties of being a doctor. I would definitely recommend this show to people who are looking to get into the medical field or are interested in it. I loved the acting and the seriousness of the show.